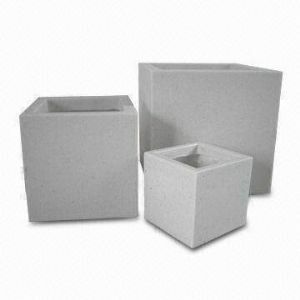 Flora Select stocks a huge range of Terrazzo planters, from tall flared pots and elegant vases to cube planters and troughs in a variety of sizes. 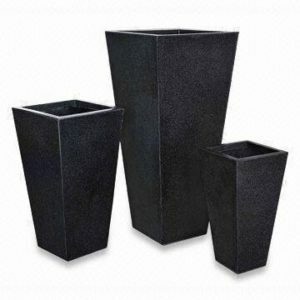 These sleek and stylish containers will complement any modern home, office or garden, and the bold, contemporary pieces are also stunning additions for store entrances or for use in hospitality settings such as hotels, bars and restaurants. The simple design allows for the focus to be on the plant or tree inside. 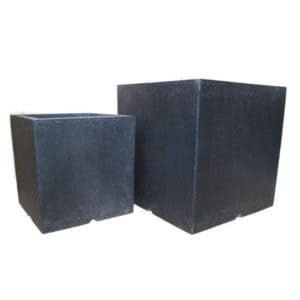 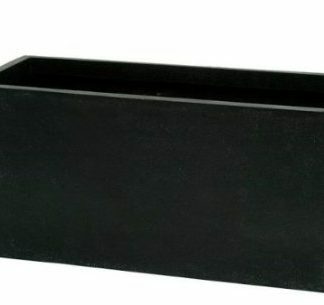 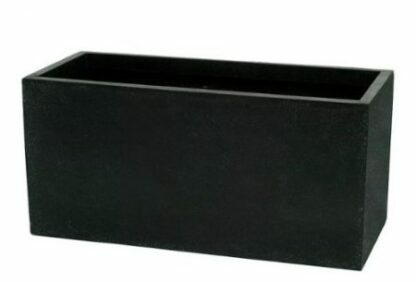 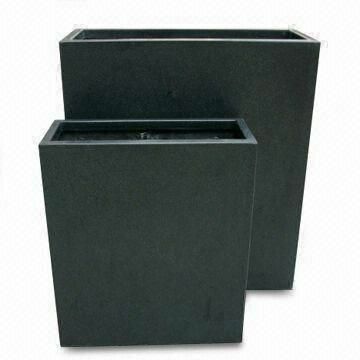 Some of the most popular planters in this range are the black dividers. 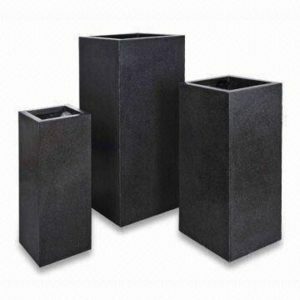 These can be used to create a natural barrier, this can be used to create privacy in a non-offensive way, whilst still enhancing your garden. Made up of unsaturated resin mixed with powdered stone additives and granite chips that give a stone finish to give a slight speckled finish that resembles a terrazzo floor, a stylish addition to any outdoor space.